They say a picture is worth a thousand words, so what does that mean for live video broadcasting via tools like Periscope, Meerkat, Snapchat, Facebook Live, and Blab? I’m going to say live video is worth a million words. Why? Well, as far as content marketing is concerned, we all know how important it is to educate and inform your audience in a way that is also entertaining. We also know how important it is to reach your customers where they spend time and encourage them to connect with your brand. Live video makes this easy. Whether you use Periscope, Facebook Live, or Meerkat, live video allows you to share your brand in real-time. It makes it easier than ever before to provide your audience with a face-to-face experience, even if you’re halfway around the world. It allows you to tell stories, share, support, and teach where and when your audience needs it, offering an undeniably personal appeal and boosting engagement in a way static content never could. Without question, live video is a big thing in content marketing, and it’s becoming ever more present with each passing month. Audiences are seeing more and more live content from brands, and they will expect you to offer it too. 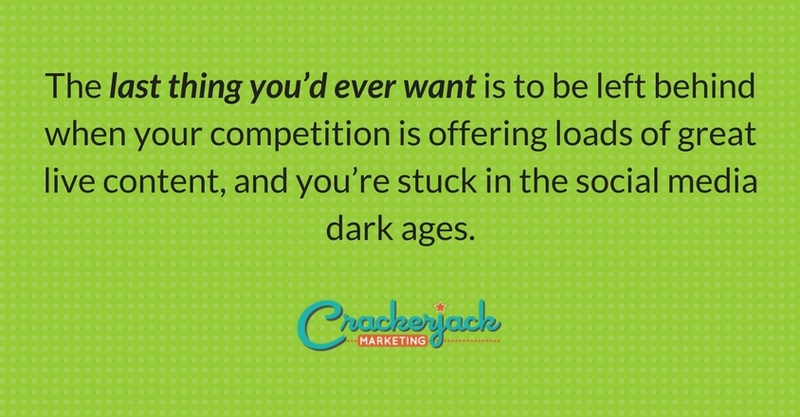 The last thing you’d ever want is to be left behind when your competition is offering loads of great live content, and you’re stuck in the social media dark ages. 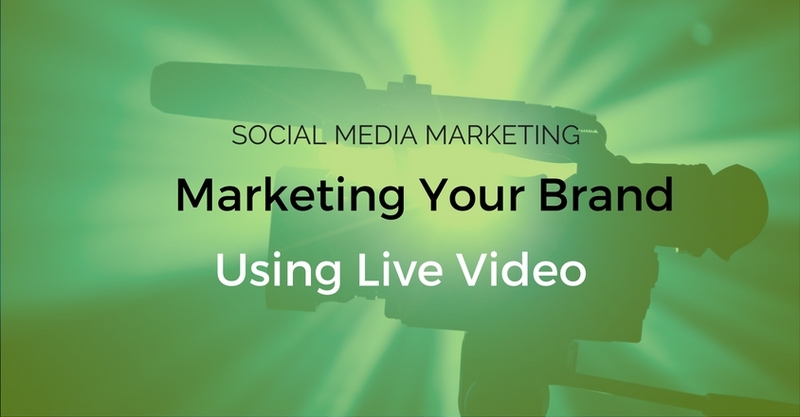 Here are some solid ways to use live video as part of your content marketing strategy. Some of the most useful written content answers an audience’s frequently asked questions. And though these written FAQs do come in handy, they can sometimes feel rather dry. Or even worse, it can be hard to make them stand out in the sea of written content out there. Enter the live video, and you have a way to grab your audience’s attention and keep it by providing those all-important answers in real-time. Better yet, live video allows you the opportunity to learn your audience members’ concerns and find out what interests them. Tips: Do respond to viewers by name. Do answer questions that provide value for your audience. Don’t waste your time with trolls. Ignore and move on. Is there an upcoming event of interest to your audience? Are you planning to soak it all in and then blog about it for your audience members who couldn’t be there? Why not just take them with you? When you share live events, your audience feels more connected to you and your brand. But that’s not the only benefit. You can also become their go-to person for announcements and news. They don’t have to be there because they know you’ll provide the scoop—live! Tip: Move about and be sure to capture the most exciting moments and happenings. Your audience will be excited to tune in next time if they know your live video will tell a story and provide something unique and fresh. Who doesn’t love a look behind the scene? Use live video to enhance your brand’s story, showing your audience the unique way you do things, what your employees are up to, and even how you manufacture your product or provide your key services. Out in the community making a difference? Show and tell through live video! Tips: Give your audience insight into things they wouldn’t normally see, and be responsive while doing it. Take the time to read and respond to comments while you’re live. Doing so makes for a much more personal experience. Is there something your audience needs to learn how to do? Can you teach them how to use your product or even show them other ways to make their lives easier, better, and more productive? Get busy showing them how to do it—live! Tips: Inject a little personality. Seeing is believing, but there’s little worse than dry, boring accounts of how to get a job done. Keep it peppy and fun; crack jokes. Your audience will thank you for making learning fun. We talk a lot about providing that personal touch, and that’s because it truly is critical. Go ahead and interview key employees and let your audience see the faces and personalities behind the names. But don’t stop there. Interview your customers as well. Think of it as live testimonials for your brand. And don’t be afraid to branch out to interviewing industry experts as well. Tips: Avoid asking the same tired questions your audience sees in every interview. Work on a unique angle, and research to find out just what your audience really wants to know. So you already offer customer support by email and by phone? Maybe you even allow customers to reach out via chat as well. Give them that super-personal touch by allowing them to see you while you offer that top-notch support. Tips: Set specific office hours for providing live customer support each week. Record sessions (respecting privacy, of course) to help other customers with the same issues. How Are Brands Broadcasting Live Video? Periscope: If you want a mobile app that allows you to stream around the world at any time, take a look at this one. Periscope has handy tools for sharing and engaging with your audience. Meerkat: This app allows you to stream live from your mobile device. Head to Google Play or iTunes to grab it. Snapchat: This app can be a good choice for quick, live video messages. It’s especially popular with Millennials and marketers marketing to other marketers. Blab: Think of this one like Periscope—only for groups. Four people can go live at once with this one. Facebook Live: For most brands, Facebook is an important social media tool. Now you can engage your audience anywhere in the world—live! Your videos are posted to your page for followers who couldn’t catch you live to catch you later. 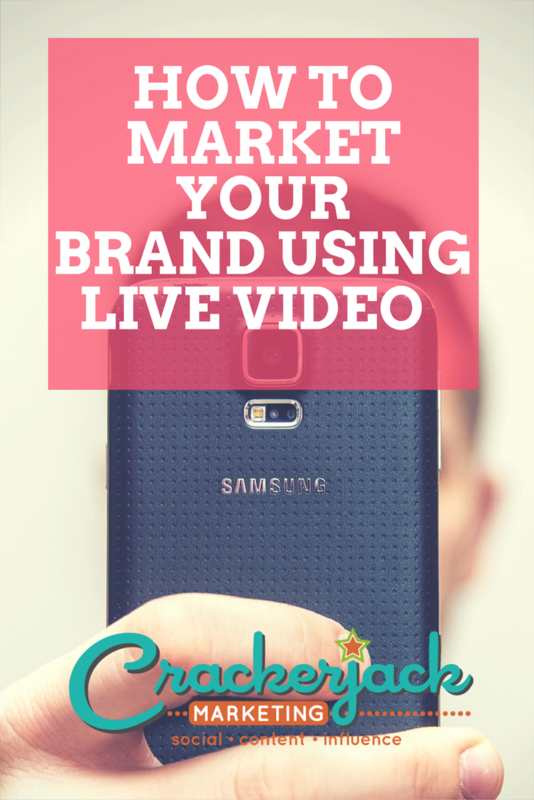 Give live video a spin, incorporating it into your content marketing mix to grab attention and boost engagement. And be sure to announce when you plan to broadcast. While you can broadcast spontaneously, and there may be situations in which you want to, you’ll have more viewers if you generate some buzz first. Additionally, it can really help to save your broadcasts, when possible, and embed them into blog posts later!